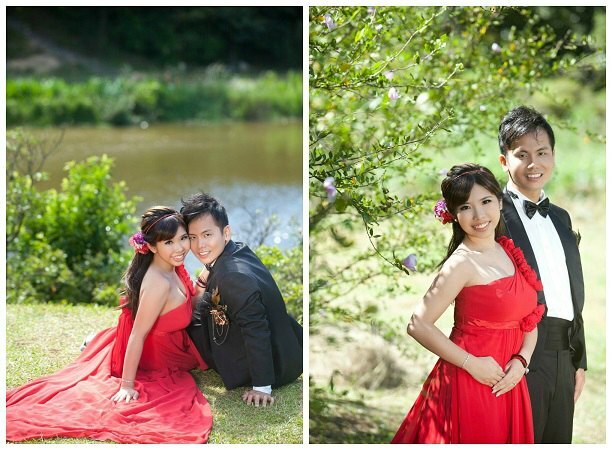 Today I will be sharing with you my preferred overseas wedding photography! 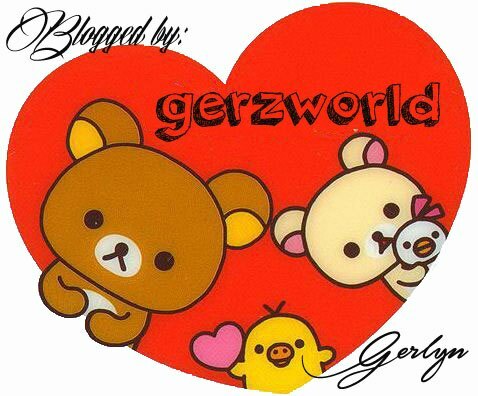 Ger’z world highly recommend 麗舍時尚婚紗 to be your number one choice! 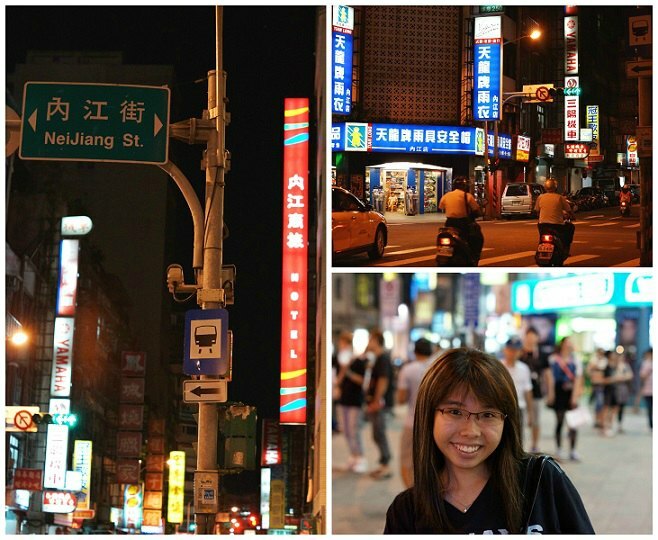 2) Photography Skills: Taiwan photographer have a natural flair for photography angles so not to worry. They are awesome. 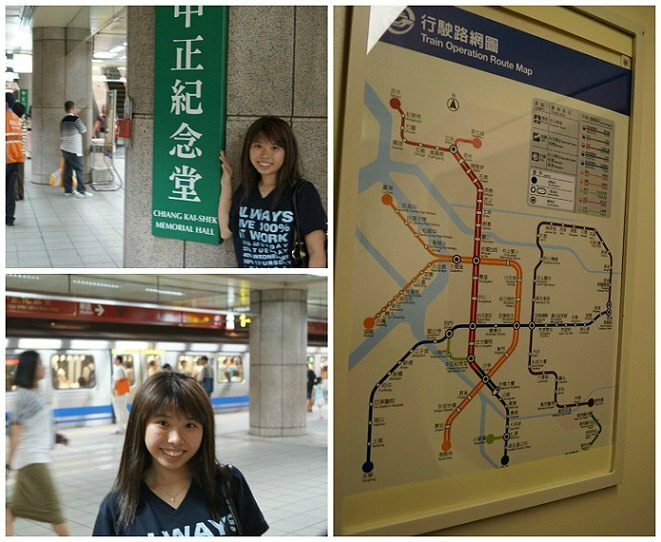 3) Location: Taiwan is consider the cheapest among other top choice like Paris or Tokyo. You can get cheap hotels, cheap air tickets and nice yet cheap food. 4) Scenery: Taiwan has got 4 seasons be it winter, summer, autumn or spring, you can have different feels as long as you like it! 5) Lishe 麗舍時尚婚紗: Why them? They are awesome and I am willing to show you guys all the photos I have to be a proof of their good photography skills. There are not much hidden cost involved with Lishe so not to worry so much. If you have any hot burning questions, feel free to ask us using the the comments below or email gerzworld@gmail.com ! So now, let us begin our Journey to Taiwan! 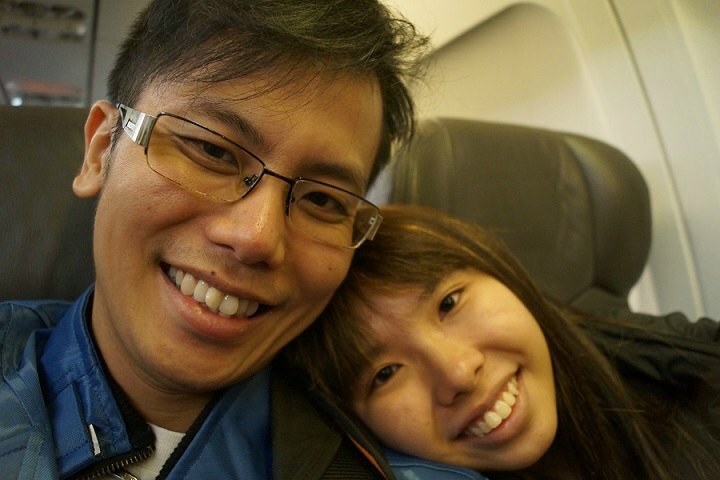 We booked a midnight flight to Taiwan via Jetstar! We thought we could enjoy a good rest but we are wrong, we should have add extra $ for extra leg room so we could enjoy some good sleep. 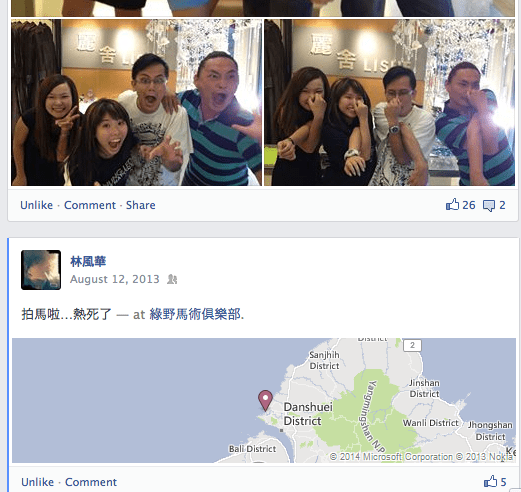 4hrs later at around 6am+…..
We reached TAIWAN Taoyuan International Airport! Afterwhich we took a bus to Taipei Bus station which allows us to Cab to Lishe. 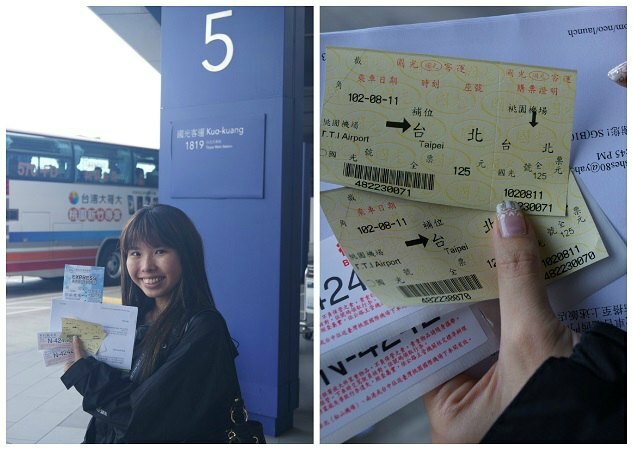 After a 45mins bus ride, we arrived at Taipei Bus Terminal Station. The bus ride is quite comfy as we both fell asleep and manage to catch up with sleep that was loss in the plane. After we deposit our luggage at the hotel, we went for a breakfast nearby. This breakfast outlet is highly recommended by the receptionist at the hotel counter. The food was really delicious and it is only TWD25! Amazing right? With just $1 SGD, you get a cup of Soya Milk, 2 sunny side up and a bun! Try finding this in Singapore. 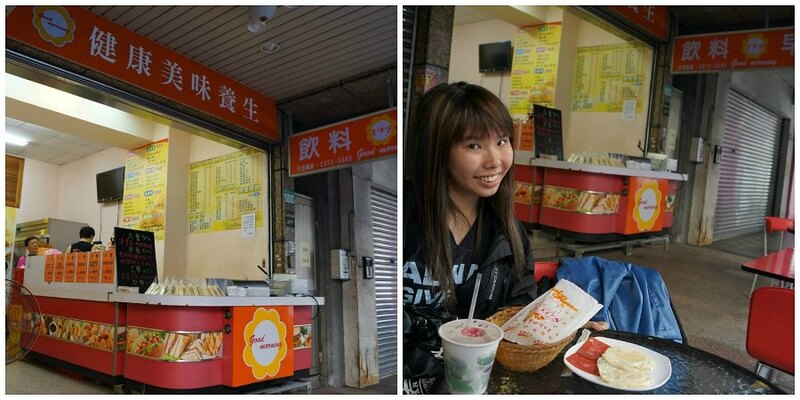 As we are both first time to Taiwan, we took a cab to Lishe 麗舍時尚婚紗 first. It cost TWD100-120 to reach Lishe from our Hotel. Lishe is located at 爱国东路，婚纱街。You can mention to taxi uncle you wanna go Lishe and they will bring you here. 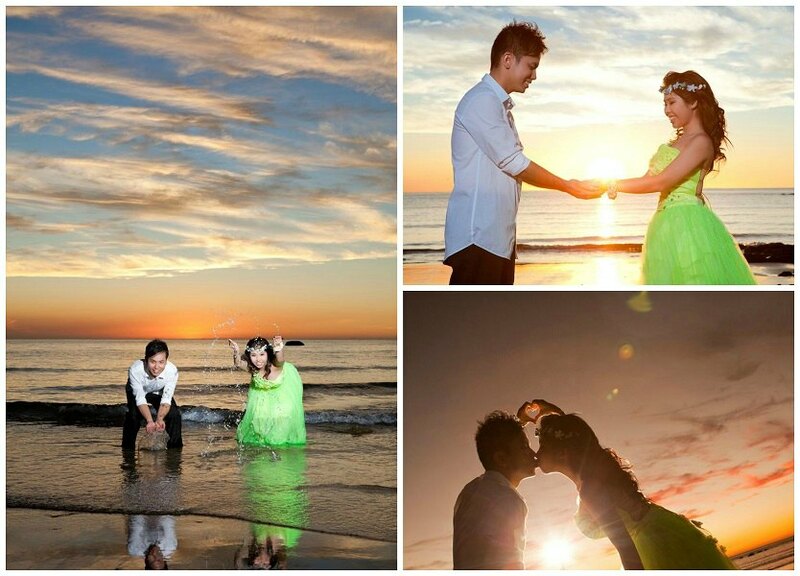 麗舍時尚婚紗 is such a popular choice among locals and a lot of family will visit them for Family Photoshoot too. I am sure I am going to go back for my family shoot too! This is the parade square of Chiang Kai-Shiek Memorial Hall. Staff of Lishe taught us how to train back from their outlet to our hotel at Xi Men Ding. How awesome? We could actually cut cost by training too! We enjoy their breakfast every morning as it is very filling and it gives us a happy feeling. Not sure why but we just felt very happy enjoying free food! The next morning, we reported at 8am for make up and all. For more details on behind-the-scene and make up, read this blog post instead. We wanted to take photos of flowers and something greenery and something iconic with building etc. So King Sir (Photographer) suggested us to cross the street opposite to CKS Memorial Hall to take a few shots! Initially I was quite skeptical with how the photos will turn out but he showed me immediately using his camera right after the first few shots. Let the photos do the talking! How was it? Nice isn’t it? All these photos are raw with no edits. Absolutely no edits at all! Look at my leg! It is very long right? Because I told him, I wanna to look like I have very long legs. Haha! But first let me take a selfie! This is taken using my iPhone 4s.. I also mentioned to King Sir I would like to soak my feet in the water, I want to see waterfall and maybe lakes etc. Therefore King Sir brought us to BeiTou and we are quite impress with the amazing scenery and photos he can actually produce. FYI, the first photo of me holding the Flower Bouquet high up is actually taken in a drain beside the road side. King Sir actually pulled over and told us to get down to take a photo here. That is why I like Taiwan Photographers they are willing to get down to their kneels, get themselves dirty just to capture a nice photo for us. He is willing to get wet with us and go all the way for us. We really appreciate his professionalism! The view and scenery is so awesome. But first let me take a selfie. I love Lishe dress so much that I wish I could wear it on my actual day. Seriously speaking, I am weighing 50kg at that point of time (Currently 40kg) and wearing a TOGA dress will make me look like an hercules. It looks as if I got super big arms and I look super masculine. But look below! Do I look MASCULINE? Nope! This photos are non-edited! I swear it is not edited in any way or another! It look so perfect…. 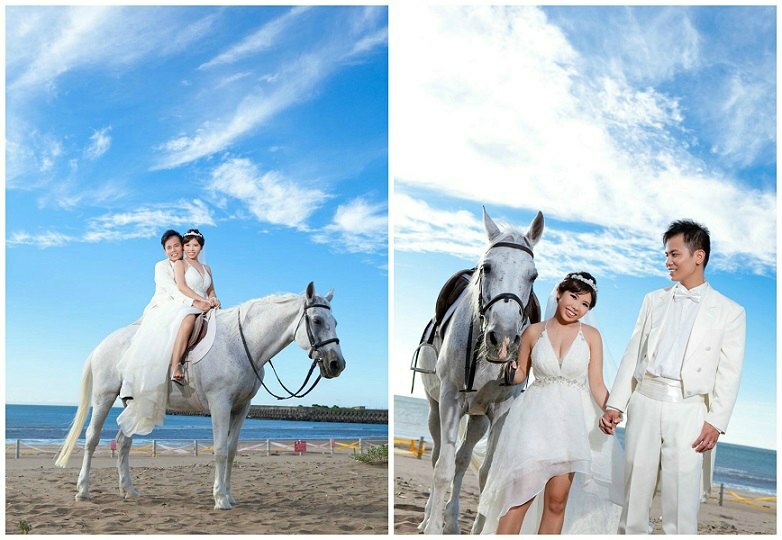 That’s why you should pick a Taiwan Photographer! They make you look good at any point of angle! Frankly speaking the sky in Taiwan is so blue, the grass is so green. I am not sure why. Maybe it is at a mountain? It is far away from City and factories so that is why the scenery is so awesome? Probably! They don’t charge entrance fee but rental of horse will cost. 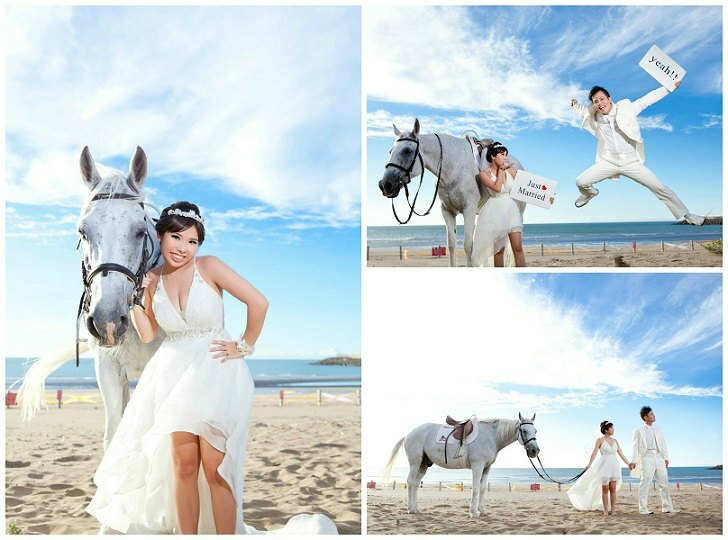 Please inform them early if you must take a photo with the horse. Because they need to book in advance and also White Horse is limited. Initially they told me that I will be riding a black horse and they will try to find a white horse for me. I was quite sad initially about having to ride a black horse because all girls wants a Prince Charming to rescue them. Prince Charming in Chinese is 白马王子 Direct translation: White Horse Prince . Lols. Our horse name is JASON! Jason is a very tame, nice and cute horse. He is so photogenic! He always look into the camera without much fuss. So if you go Taiwan Horse Stable, you might want to mention Jason! 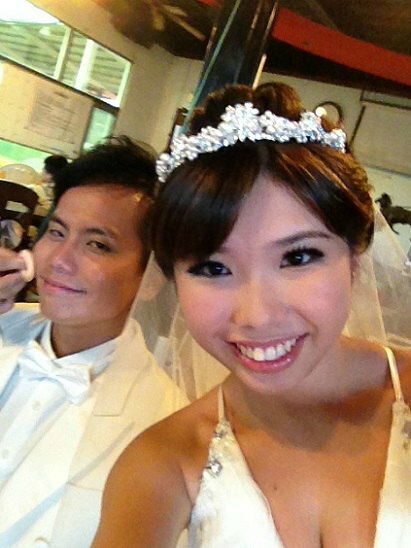 Just FYI, the photo of the Just Married is only taken using ONE SHOT! Yes! One single shot only! There is like 6 other couples doing their shoot at the same time with us. Luckily there isn’t any photobombs. lols. Anyway, the other couples have props like balloons, LOVE signs and all that. But we chose to go without them for a more natural look. I mean, it is Taiwan. 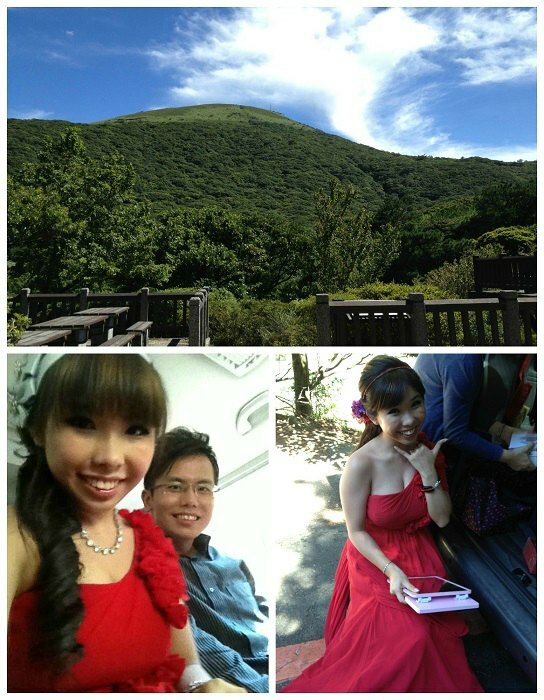 We are here in Taiwan for the nature scenery not for the props isn’t it? Look at the sunset. Ain’t it pretty? I am mesmerised with the pretty nice egg yolk we have! I ran towards the sun like a little kid after capturing this photo. It was so pretty! I love the colours in the photos. 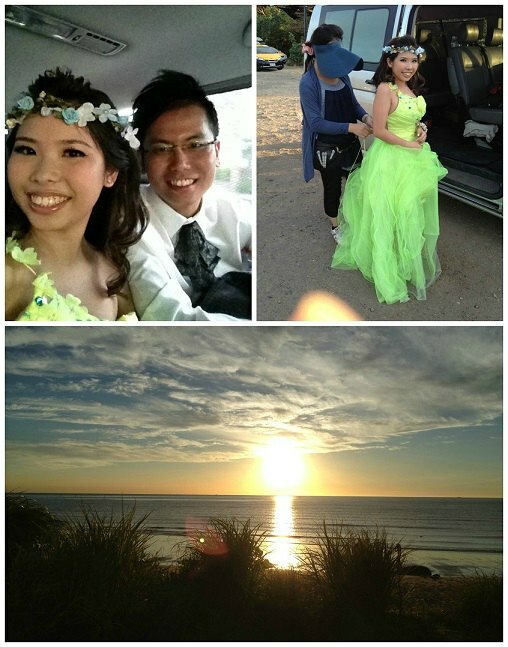 The orange sunset, the colour of my lime-green gown and also the reflections we seen on the sand. How pretty they are? This is something that we have been always looking for. This kind of nature style. Oh no! Gerlyn dirtied their gown.. Would she need to pay? Of course not! Not to worry, Lishe won’t charge for dirtying but they will charge if you damage their gown. But how can you possibly damage them if your Make Up Artist helps you put them on? 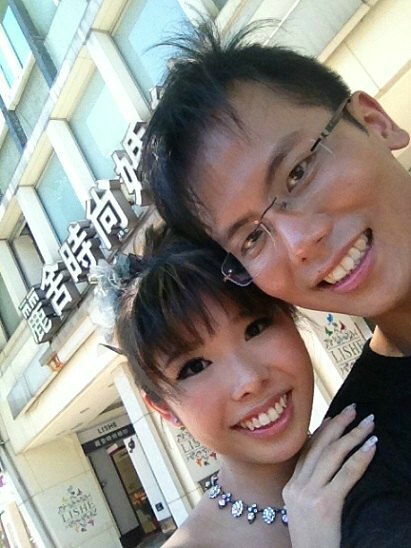 Anyway, if you realise… We had a make up artist, Joyce following us around. *Extra charges needed* But I am sure it is WORTHWHILE! Can you find this in Singapore? If you do, let me know and I will redo my shoot in Singapore *AGAIN*! I like King Sir’s creativity and his photography skills. It is definitely my style. I like Joyce being my make up artist too. She is caring, thoughtful and nice. After walking on the sands and seawater, Joyce actually helps me wash my feet before I wear my shoes again. She also helps me to wear my heels and helps me to wear my NUBRA! I am serious! She is so meticulous. Why studio? You must be wondering…. Because.. I planned a surprise celebration for Mr Casper Kat! It was Casper’s Birthday so I thought of giving him a huge surprise. Now we are going to celebrate Casper’s Birthday! But first, Let me take a selfie! But look at the wide smile on his face and you should know the outcome of the celebration! I like the studio backdrop alot because it gave me a homely feel unlike other photoshoot I have previously. We took some fun shot with King Sir and his Assistant Xiao Yang. Look! How much fun we had with Lishe! I really enjoy photoshoot with Lishe! It was so amazing! Price: 10/10 —-> Very cheap & affordable for young couples with not much savings! Just like us! Service: 10/10 —> Look at how we interact you should have guessed it already. After sales service : 10/10 ——> I can still write blog for them, you should know they are good. Photography Skills: 10/10 ——> Look at my photos and judge for yourself! Hardsell? : 0/10 —-> Lishe never hardsell! Overall experience : 10000/10 —-> So good and I’ve got nothing to complain! Disclaimer: This is not an sponsored post and all the above reflects my most genuine and honest opinion for Lishe-Taiwan. Hopefully our guide above is helpful to all of you soon-to-be married couples!